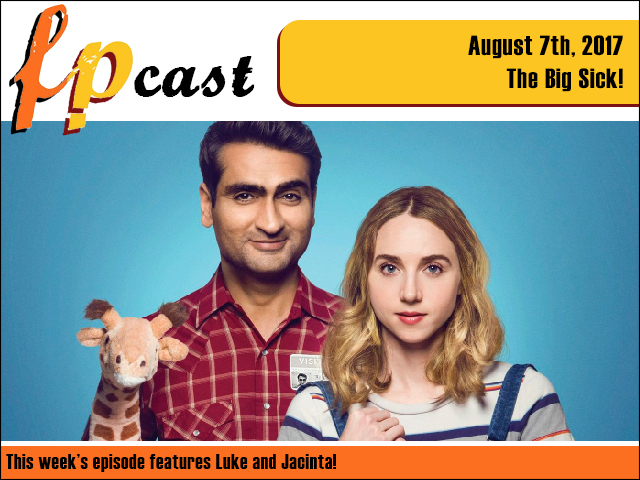 FPcast for August 7 2017: The Big Sick! This week we review The Big Sick! Plus... uh... well... news is pretty light, but we do our best!